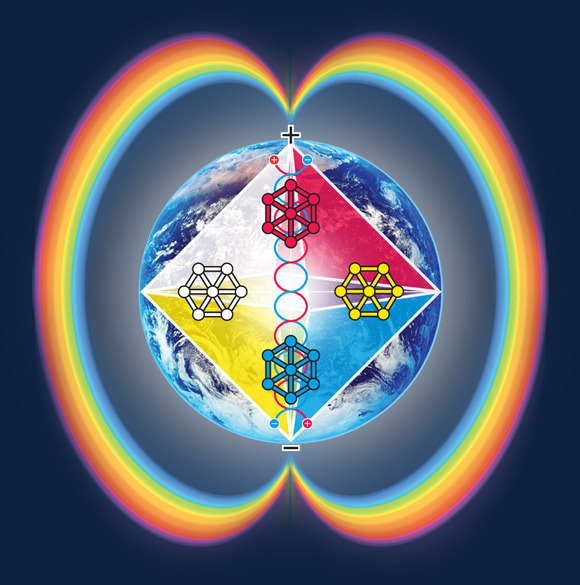 The 31-year milestone of the Harmonic Convergence has unleashed remarkable synchronisations that need to be recorded, especially for the ones that truly live by the codes. Only the Divine Synchronic Order can guide us with crystal clarity. However, some still attempt with a cultural genocide against the undeniable legacy of the shared ministry of José and Lloydine Argüelles. 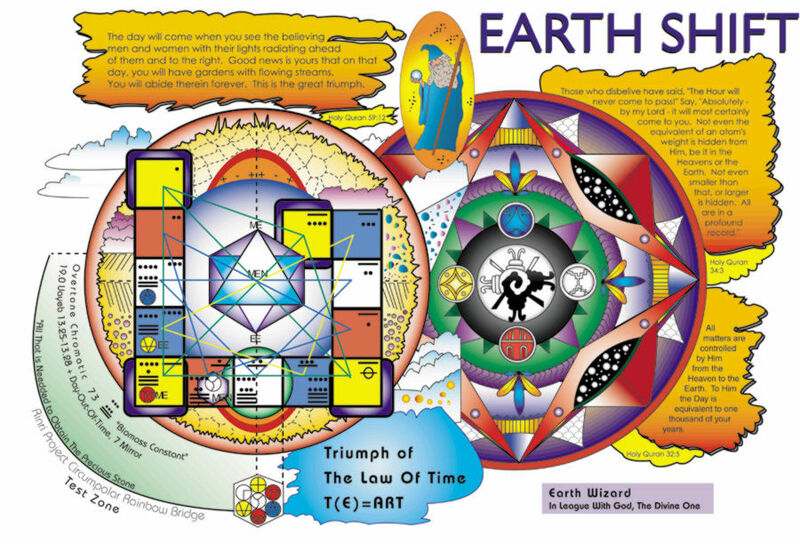 Instead of focusing on what the Synchronic Order has been showing since the Timeship Earth 2013, some are still stock in the patriarchal loop of the Old Creation. 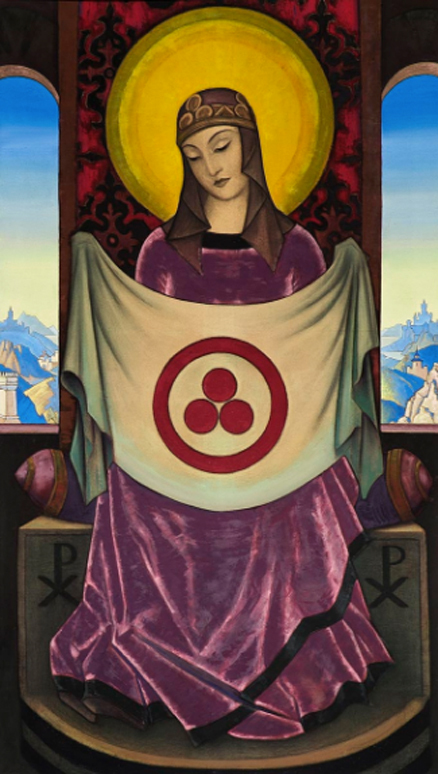 An insane obsession to erase and discredit the primordial role of Lloydine Bolon Ik as the Archetypal Mother, Co-Author and Galactic Feminine activator of the New Time Prophecy during the 21-year peak of the New Time movement. The cultural history of this movement didn’t start in 2003 but 22 years earlier, when the Archetype of Bolon Ik found José Valum Votan. Any attempt to erase Lloydine Bolon Ik as a co-author, activist, leader and messenger, falls in the category of “cultural genocide” and it is perpetrated by “a destroyer.” This galactic culture genocide constitutes a horrible aspect of the old patriarchal world against the Divine Archetypal Mother, or the Mother of the World (Madonna Oriflamme), as established by the vision of the Banner of Peace. It is a discordant note which manifests an unnecessary division of the movement and a “war against culture”, instead of a “peace through culture”. It is the karma of Maldek and the Tower of Babel against the planetary evolution. Precisely, this was the karma that José tried to turn into light during his last years of life within the Telektonon’s Warrior Cube. It is wise to understand that the phenomenon of patriarchal idolatry is far away from spiritual consciousness. That Jose Valum Votan is one of the many actors within a great unfolding RealTime-DreamTime Telektonon Crystal Prophecy. He was not the only dreamer, he first dreamt with Lloydine. Many others came before him and many others are coming after. All Masters have brought wisdom to articulate a large collective effort. We all belong to a much bigger picture within the great dimensional evolution of human kind. Every Planetary Kin is equal and has a part to play with responsibility and integrity. In 1987, José and Lloydine Arguelles unleashed a truly planetary revolution, calling for 144,000 human beings to gather near sacred sites at dawn on August 16 and 17 to “open the doors to the final 26 years of the 5,125-year Mayan Great Cycle.” An Era of unprecedented change, and the preparation for a new evolutionary cycle on Earth. This was the Harmonic Convergence 1987, the First Globally Synchronised Meditation in human history which would set the beginning of the New Age as a social movement. It would later influence the concepts of new world peace initiatives, such as Earthdance International and Unify. Celebrants raise their hands as the sun rises over the northwestern New Mexico landscape near Chaco Canyon, N.M., Aug. 16, 1987. About a thousand people participated in various activities, part of the “harmonic convergence” including chanting, prayer and meditation. (AP Photo/David Breslauer). Fair Use. By knowing the ceremonial talents of Lloydine, who was always the one guiding the meditations before José’s teachings, it is evident that her heart must have had something to do with the idea of a Unified Meditation. We also know that she grew up in a Masonic family and that the importance given to Numbers 7, 33 and 144,000 belongs to the teachings of the same spiritual stream. Therefore, she must also have had something to do with the vision of 144,000 humans meditating for Peace. Of course, we are not saying that she conceived everything on her own, just recalling the fact that José and Lloydine were equal partners in a planetary mission for the awakening, and that they were publicly recognised as such. It was never José alone, it was always “José and Lloydine Argüelles”. People were truly enchanted with both of them, as they were before with John Lennon and Yoko Ono. José and Lloydine injected their own spiritual talents to the alchemical cauldron of the Dreamspell Inception on Earth to help the transformation. A beautiful testimonial on FB by one of the original 144,000 people gathered by the Harmonic Convergence 1987 of José and Lloydine. The end of the Cold War! Precisely, the same Synchronic Codes that they inscribed in the planetary history are the ones that continuously confirm their original vision today. Despite the cultural genocide efforts against the memory of both of them, there still exist eyewitnesses of their great legacy. 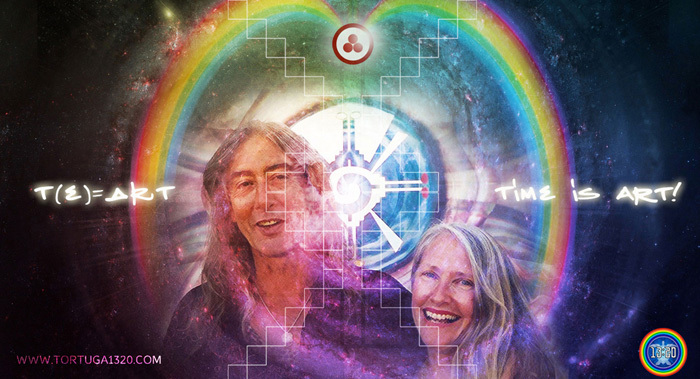 Thus, a new Divine Confirmation has come in sync with the 31st anniversary of their Harmonic Convergence. It comes straight from the heart of Mother Earth and through the universal language of synchronicity, therefore counteracting the horrendous genocide against the sacred memory of José and Lloydine. A threat which is pursuing the destruction of their universal patrimony for humankind. We should pay attention to the harmonic codes and follow the path with integrity. We simply cannot fight the Divine, we cannot argue with the Harmonic Order. The synchronic codes constitute the Galactic Compass of our whole existence. 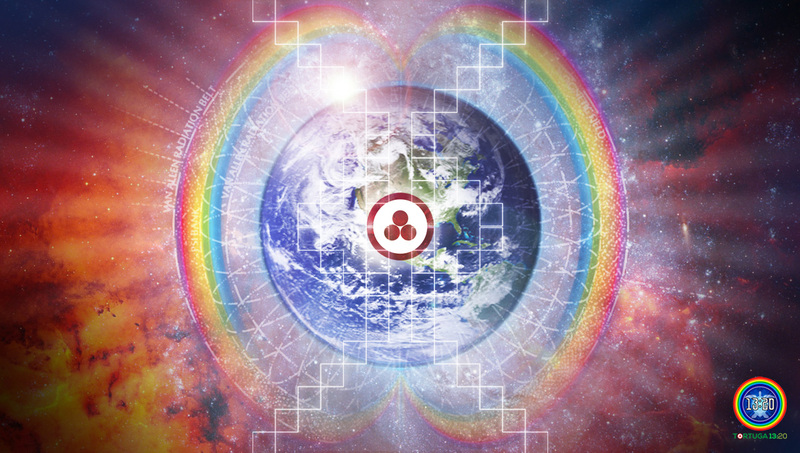 We have believed in this universal language because we know that it is a powerful wisdom that can dissolve the planetary karma and Unify humans in order to Dream and manifest a better world. Precisely, the Wavespel of the Blue Night which contains the 31-year milestone of the HC, symbolises the Dream-spell Realm (Unify in Order to Dream) and its higher dimensional DreamTime. Therefore, it contains the revelation of Dreamspell and their primordial Galactic Maya Ancestors. Exactly, its Tone 8 of the Galactic Love reminds us to live by the codes with integrity. Do we really live what we believe? What are the Synchronic Codes telling us? First, it is relevant to notice that the 31-year milestone of the HC relates to Kin 31 (5 Monkey), which was the last Solar Rotation or Omega Rotation of Valum Votan during the last 58 days of his life on Earth. Kin 31 is under the Wavespell 3 of the Blue Hand, the same wavespell and purpose of Seal 7, shared by Valum and Bolon Ik as Kin 33. Therefore, Kin 31 is in the path to Return to the Divine Source of 33. Kin 31 is coded 11.5 (Seal 11, Tone 5), then 11×5 = 55, a number which exactly codes the original Kin 55 of the Harmonic Convergence in 1987. This Kin 55 marked the beginning of the Path from 4D towards the 5th Dimension of Prophecy of 2012-2013. Kin 31 = Coded 11.5 = 11×5 = 55 = 5D = Dimensional Shift. Also, number 31 inverted is 13 and we are transversing the beginning of the symbolic year of the 13 Moon. Therefore, 31 = 13. 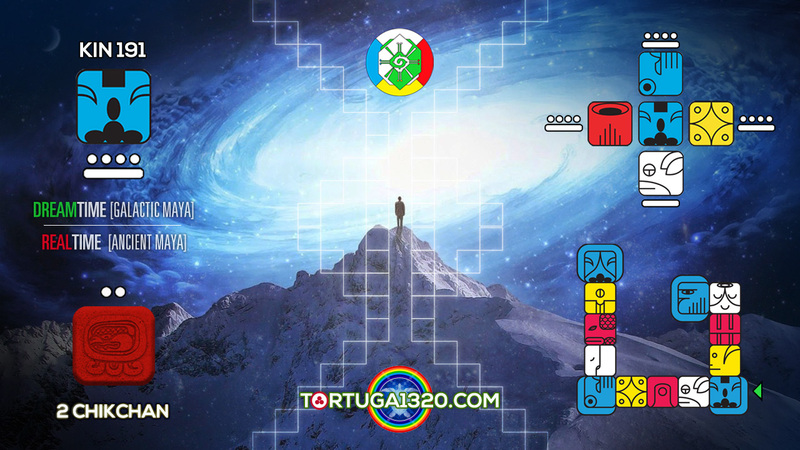 On the first day of the 31st anniversary of the Harmonic Convergence (16 August 2018), occurs a remarkable Synchronisation between the RealTime (Ancient Maya Count) and the DreamTime (Galactic Maya Dreamspell). 16 August 2018 marks the beginning of the Trecena of K’an (Corn or Corn God Wavespell) in the Ancient Maya Tzolkin (RealTime). 1 K’an is equivalent to Kin 144 (1 Seed) in the Dreamspell, precisely the Kin that activated the revelation of Telektonon in the First Year of Prophecy (1993-1994) of the ministry of Valum Votan & Bolon Ik. 1 K’an is also the birth Kin of Uk’ix Chan, the mythical founder of the Palenque Dynasty, who was also known as “The Olmec” Priest. According to the new revelation of the “RealTime Telektonon,” Uk’ix Chan is the one that initiated it. Number 144 is also a fractal of the Harmonic Convergence vision of 144,000 people meditating for Peace. 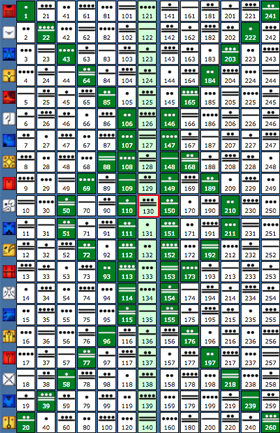 8 Dog is the kin of Pacal Votan decoded in the Dreamspell Count. Note that he was born 8 Ajaw / 8 Sun in the Maya RealTime but in the Dreamspell he is coded by Kin 190. Precisely, Kin 190 of Pacal Votan in the DreamTime is guided by Kin 34 which symbolises the Wizard Count of the Dreamspell. Exactly, his antipode is 8 Sun, his original decodification in the Maya RealTime (8 Ajaw). The Ancient Maya inscriptions inform us that King Pakal modelled himself according to the Archetype of Uk’ix Chan. As established by Mexican archaeologist Bernal, the image below depicts Pakal representing Uk’ix Chan in Temple XXI (21), Palenque. Therefore, the Telektonon Prophecy Transmission originates with 1 K’an (Kin 144), the birth seal of Uk’ix Chan, founder of the Palenque Dynasty. Then it passed to King Pakal (Pacal Votan) and his wife Queen Tz’akbu in the RealTime. 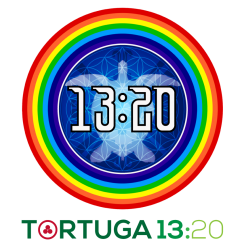 Over 1300 years later, the Transmission was picked up by José and Lloydine Argüelles in the Year of the Magnetic Seed (Kin 144), the First Year of Prophecy that brought the Telektonon in the DreamTime. 16 August 2018 = Day 22 of the 13 Moon Year = Telektonon Unit 22. The Victory in the Cube of the Law. The Ascension point of the Warrior towards Unit 23. Number 22 codes the Maya RealTime seal of the main deity of the Classic Maya, known as God I (GI), 9 Ik or Bolon Ik. In the DreamTime, Kin 22 codes the Mother of Dreamspell / 13 Moons, Lloydine Bolon Ik. Therefore, she is the anchor between the Maya RealTime and the Maya DreamTime. It is also known that in the Post-Classic Period, a new main deity emerged in Mesoamerica with the name of “Quetzalcoatl-Ehecatl”, who was also born on day 9 Wind (9 Ehecatl or 9 Ik = Kin 22). Number 22 exactly contains the 13 Heavens and the 9 Hells of the Mesoamerican Cosmic Axis = 13+9 = 22. Precisely, this was the great prophetic theme of the Harmonic Convergence, the Quetzalcoatl Prophecy of 13+9 = 22. 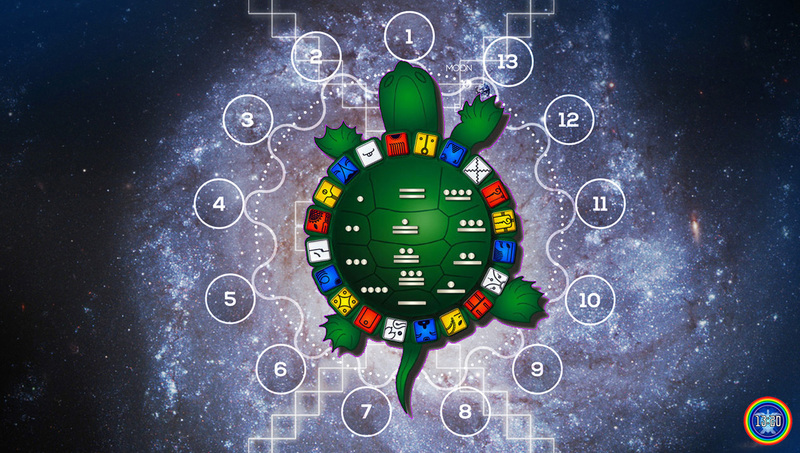 Therefore, before the initiation of Telektonon by Uk’ix Chan, there is a Celestial Initiation coded by number 22, which represents the main deities of the Maya and the Mesoamerican cultures. They are 9 Ik (GI, Solar Wind) and Quetzacoatl-Ehecatl also born on a Solar Wind day. 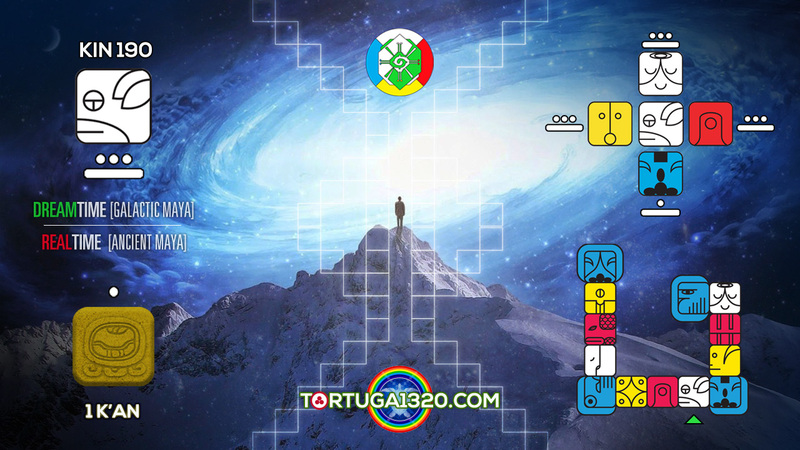 Thus, the codes from the first day of the 31s anniversary of the Harmonic Convergence are sustaining a divine confirmation from the Maya RealTime to the Galactic Maya DreamTime. 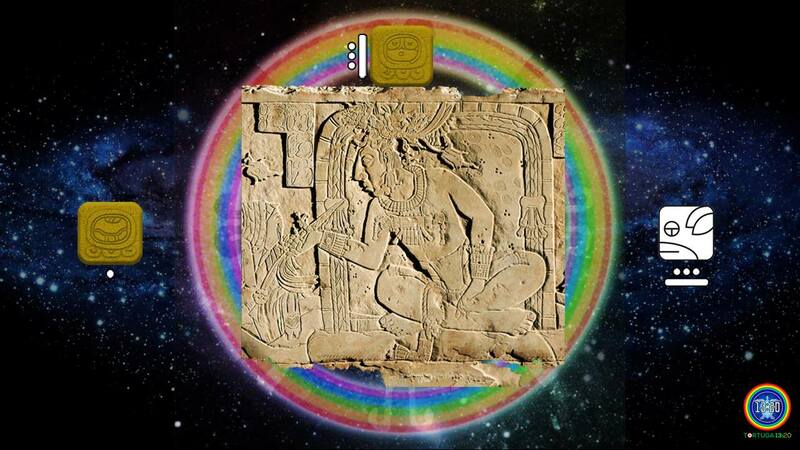 A Divine Transmission through 1 K’an (Kin 144), the seal of the mythic founder of the Palenque Dynasty which is synchronising with Kin 190 Galactic Love (Pacal Votan in the DreamTime) and Day 22 of the year which refers to the deity of Bolon Ik or Quetzalcoatl. It also confirms the activation of the Telektonon Prophecy in the DreamTime by José and Lloydine in the Year of the Magnetic Seed, Kin 144. On this day, occurs another remarkable synchronisation, this time from the Galactic Maya “DreamTime”. 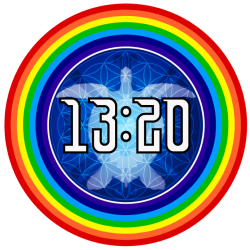 The 31-year milestone, which codes the last Kin 31 of Valum, synchronises with Dreamspell Kin 191 which, precisely, marks 49 Galactic Spins (49 Tzolkin Cycles = 49 x 260) since the “White Wedding” of José and Lloydine Argüelles. They married on 21 September 1983 (Kin 191, Equinox Day and International Day of Peace). 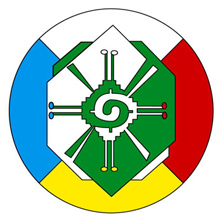 Number 49 = 7×7 and represents the Power of 7 and the Tibetan Wisdom of the Spiritual Bardo (49 days). Kin 191 (Solar Monkey) contains the Tone 9 (Solar) of Bolon Ik and the Seal 11 (Monkey) of Valum Votan. Therefore, it is coded 9.11 or 11.9. The codification 9.11 relates to the 9/11 attack to the Twin Towers in 2001 (September 9), which also symbolised the beginning of a prophetic test for the Twin Archetypes VV & BI. The other codification 11.9 is a fractal of number 119 which, according to INAH Mexico, is the total of pieces found in the mask of Queen Tz’akbu Ajaw of Palenque, the wife of King Pakal who was buried in Temple XIII (13). Precisely, Lloydine Bolon Ik was crowned “Queen of the Bethel Number 119” of the Mill Valley’s Masonic Order when she was 16 years old. Exactly, she told this story on Kin 119 at the Earth Wizards Seminary 1999. Therefore, this milestone of 49 Tzolkin since the White Wedding (7×7), synchronising with the 31 anniversary of the Harmonic Convergence, constitutes an undeniable confirmation by the Divine Synchronic Order towards the ministry of Valum Votan with Bolon Ik. The second day of the 31 Harmonic Convergence on 17 August 2018, marked Day 22 of the exhibit of the funerary art of Queen Tz’akbu Ajaw of Palenque, which started on the past 27 July by the first time in Mexico City. After 24 years of scientific studies, the essence of the exhibition is to confirm the identity of Tz’akbu Ajaw as the wife of Pakal who was buried in Temple XIII (13). See official video in Spanish. Therefore, this discredits the proposal of identity given by Jose Argüelles, who said it was the lady Kabal Xoc from the neighbour kingdom of Yaxchilan (see his publication Galactic Meditation). 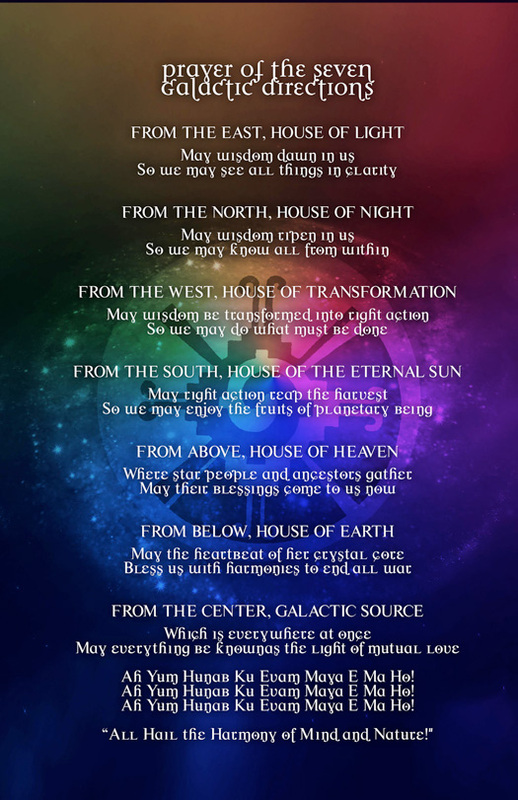 As already mentioned, Number 22 contains the mystery of the Divine Initiation of the Galactic Maya Prophecy, the deity of 9 Ik Bolon Ik (Solar Wind), which transmutes as Quetzalcoatl-Ehecalt. Precisely the Maya Queens of Palenque were lineage holders of Bolon Ik. There exist inscriptions of Queen Tz’akbu Ajaw enacting this Deity, for example the one in Temple XIV (14). Just as Telektonon teaches, every man modells himself according to Pacal Votan, and every woman modells herself according to Bolon Ik. Therefore, Day 22 of the exhibit of Queen Tz’akbu synchronising with the 49-Tzolkin since the White Wedding and the 31 anniversary of the Harmonic Convergence, fully confirms the archetypal emanation of Lloydine Bolon Ik. It also confirms her honourable place as the anchor between the Ancient Maya RealTime and the Galactic Maya DreamTime. 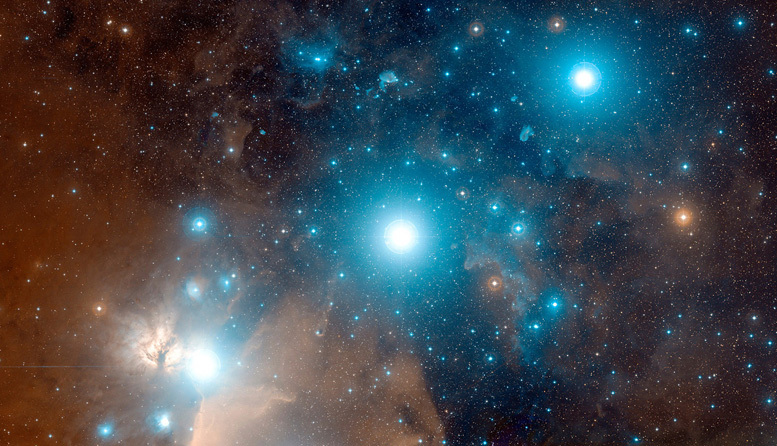 Let us also remember that the 13 Heavens and the 9 Hells of the Mesoamerican Cosmic Axis = 13+9 = 22. This precisely was the great prophetic theme of the Harmonic Convergence: The Quetzalcoatl Prophecy. 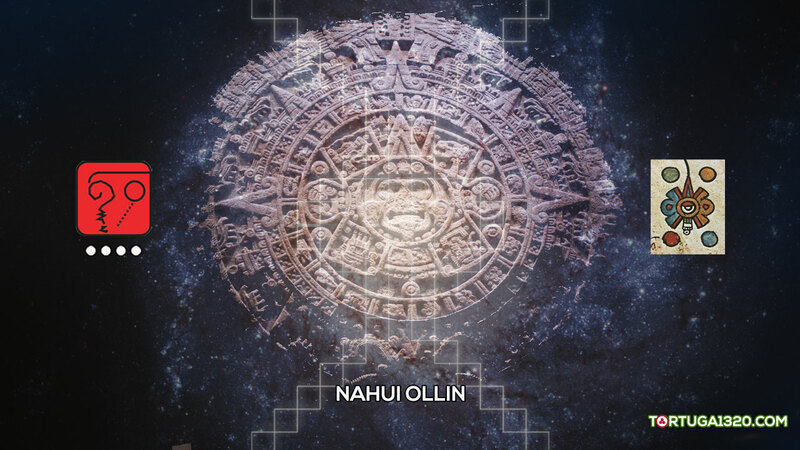 To deny the number 22 of Bolon Ik and Quetzalcoatl and attempt to uninscribe it from the Ancient Maya history, and from the Galactic Maya Cosmology, is a cultural genocide against the ancestors and the universal patrimony of the human kind. The “destroyers” better focus on proving themselves through the synchronic codes, instead of making wars against the Divine Feminine There is no Galactic Maya Cosmology, neither GM 108X Transmission, without the presence of the number 22 of Bolon Ik and Quetzalcoatl. Let us remember other examples of cultural genocide in human history: the Nazis against the Jews and the Spanish against the Mesoamerican cultures and their valuable Codices. If we suspect that some of our ancestors were part of this karma or a similar one, now we have the opportunity to redeem all our ancestral line in this lifetime. Precisely, this is part of the redemptive mystery of the Second Creation. But that would never happen if we are accomplices of the destroyers of nowadays. In the Telektonon Game of Prophecy, Day 23 of each Moon codes the Unit 23, otherwise known as the “Lovers Reunion” of the Twin Archetypes: Pacal Votan and Bolon Ik, and/or Valum Votan and Bolon Ik. This means that on the second day of the Harmonic Convergence (17 August 1987), Valum Votan and Bolon Ik already inscribed the First Lovers Reunion of the Dreamspell. This is because every Day 23 of the Solar Year is always 17 of August and Unit 23 of the Telektonon’s Lovers Reunion. Therefore, the synchronization of all the anniversaries of the Harmonic Convergence with Unit 23 – Lovers ReUnion is always perpetual on 17 August. But this year, it also synchronised with Kin 191 of the White Wedding of VV & BI. Mind blowing and Heart moving! Evidently, all of these cannot be erased or uninscribed, because it is fully inscribed by the original script brought forth by José and Lloydine Argüelles, the authors in the Eternity. There is a Sacred Mystery of Life at the other side of the veil. Ancient cultures such as the Maya and the Celt knew very well about this mystery, the reason why they practised rituals to honour and communicate with the Ancestors. 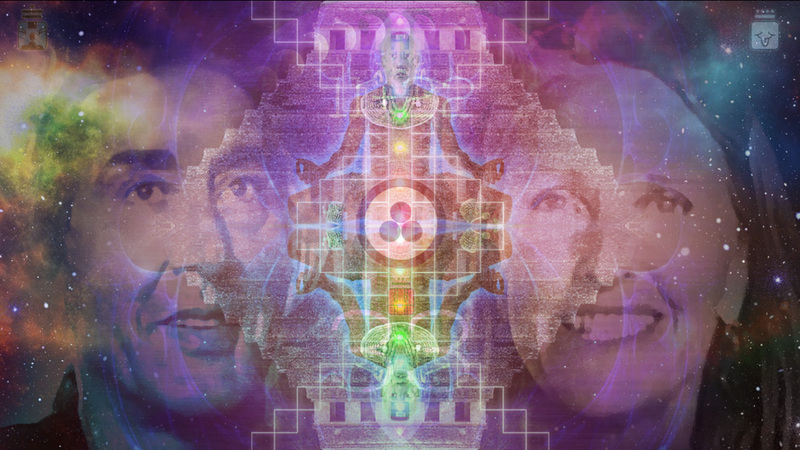 There exists a Sacred place from where all the Masters that came before us teach us the path to follow through the synchronic codes we have learnt. Let us cross the Rainbow Bridge of Valum Votan and Bolon Ik! The DreamTime is Real, it is a mirror of the RealTime! Happy 49 Galactic Spins since the White Wedding of VV & BI! 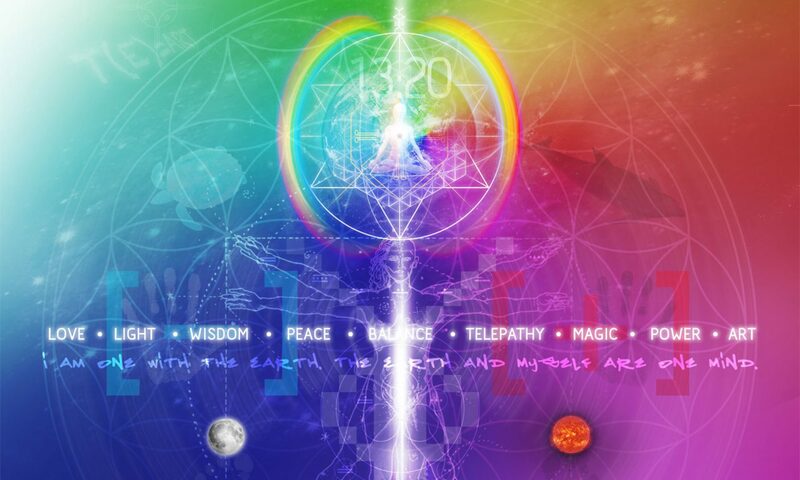 Happy 31 Years since their visionary Harmonic Convergence! Happy Telektonon Lovers ReUnion! The Infinite Loop of Love! Some tried to bury their memory but they didn’t know that they were the Galactic Seeds of the New Earth! —Valum Votan. 28 Meditations. Meditation 26.